Fall 2017 40 Days of life comes to an end. Praise God many babies saved. 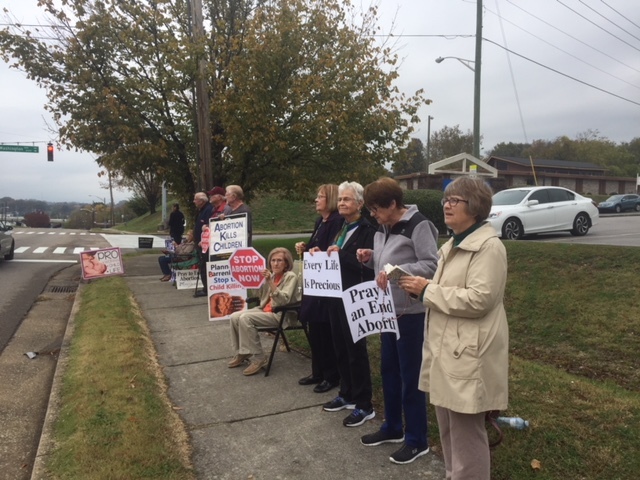 Many stood and prayed in front of Planned Parenthood. Please join us Fist Friday’s of each month. Details contact Marlene Yurick.